Bow Wow Buddies Feature Story: Dagmar! Today, the Bow Wow Buddies Foundation would like to introduce you to Dagmar, a loving five-month-old pit bull mix from Cleveland, Ohio. This fur baby’s nightmare began in the pound. Dagmar was suffering from a broken foot that never healed properly and was completely unable to use his left front leg. Regrettably, this made it impossible for him to live the full life all dogs deserve. Being such a young puppy with a foot that was damaged beyond repair, Dagmar was not able to be rehabilitated. In order for him to have a chance at a high-quality life, the only option was amputation. Unfortunately, as you might have guessed, amputation is not a cheap procedure — and it most certainly is not provided by the pound! Luckily, FIDO’s Companion Rescue Inc. stepped in. After hearing Dagmar’s story, they decided to rescue him and reached out to the Bow Wow Buddies Foundation for assistance. Thanks to the Bow Wow Buddies Foundation and FIDO’s Companion Rescue Inc., Dagmar was not only rescued, but he was given the life-changing amputation surgery he required. How’s he doing? Since his surgery, Dagmar has been adopted by a loving family and fortunately, having three legs hasn’t slowed him down. Now he can romp and roll with the best of them! – Michelle, FIDO’s Companion Rescue Inc.
Caring for and loving dogs is our number one priority here at Camp Bow Wow. Every year, many pets are denied access to the medical care they need simply because their pet-parents, foster parents, or rescuers can’t afford the rising costs of emergency veterinary services. Thanks to the Bow Wow Buddies Foundation, we’re able to help take on these costs. 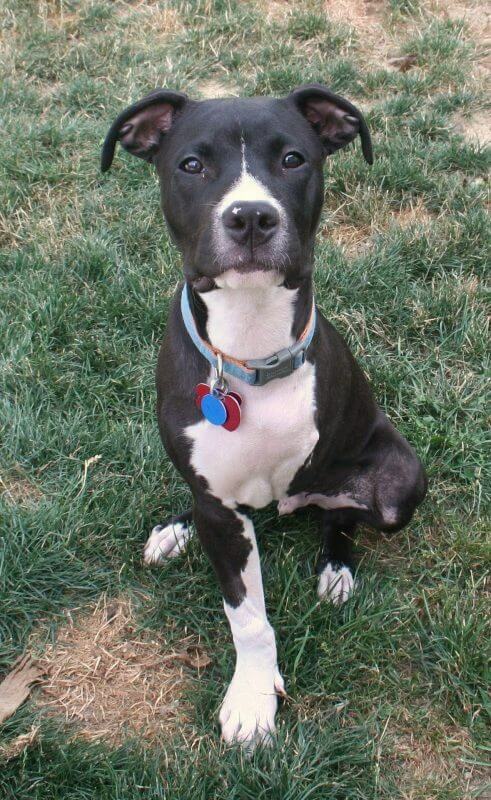 Lend a paw and donate today to help dogs like Dagmar get a second leash on life!